The love for a good story, well told, lies deep in every human heart. 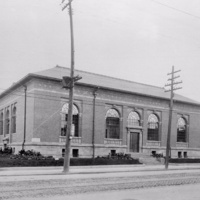 In response to an increasing demand for children's services, Toronto Public Library Chief Librarian George Locke recruited Lillian H. Smith in 1912 to head a new Children's department. Born in London, Ontario, Smith was the first professionally-trained children's librarian in the British Empire. 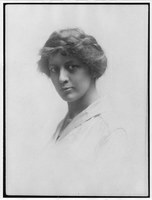 She graduated from Victoria College, University of Toronto, in 1910 and went on to Carnegie Training School for Children's Librarians, in Pittsburgh, PA. Before coming to Toronto, she had worked for about a year in the Washington Heights Branch of the New York Public Library. 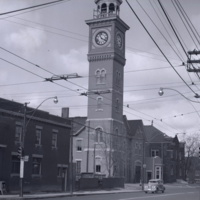 She was 25 when she came to Toronto Public Library. She immediately took the children's collection of the Central library in hand, weeding the motley selection of donations and publisher's overstock and crafting a collection that would meet her own high standards. As a child, she had been an avid reader. She well knew the delight and terror that a good book could provoke, but she also knew that books could meet deeper needs and help young minds expand and grow. 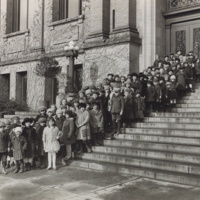 Until Smith's arrival in the spring of 1912, children's services had played a relatively minor role in the library. That was soon to change: with boundless energy and enthusiasm, she immediately started to improve collections, to train staff and to expand programs. 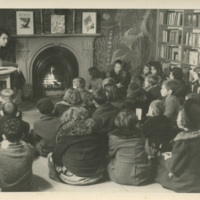 She introduced story hours and developed a story-telling tradition that continues today. She organized reading clubs for older children. 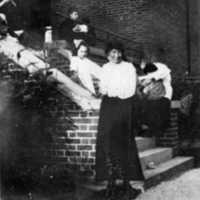 Under her guidance, children staged plays and puppet shows, held debates, and discussed literary and historical subjects. She visted classrooms and started libraries in schools, she spoke tirelessly to parents and teachers and others concerned with children's welfare, emphasizing the importance of reading and of a wide range of topics. 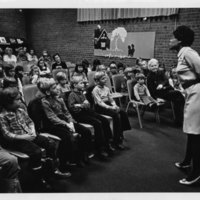 Many of the innovations she introduced back then still form the foundation of library services to children in Toronto and around the world. 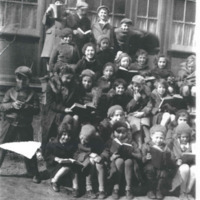 She opened the library's first dedicated Children's department in the Dovercourt branch in 1913. 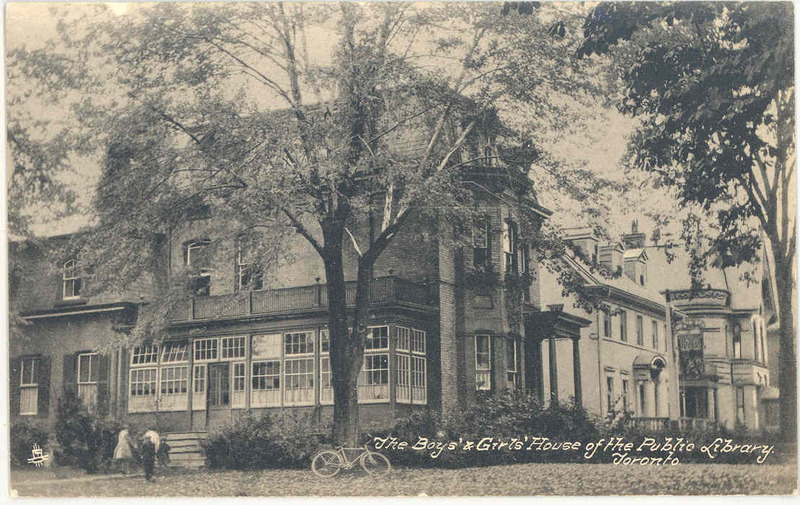 The Boys and Girls House, the first library dedicated exclusively to children in the British Commonwealth, opened in 1922. 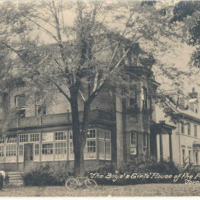 It was an old Victorian house at 40 St. George Street, not far from the Central library. Children entered through the sun porch, where books could be returned. The front two rooms contained the well-used circulating collection, developed with an eye to quality and an aim to delight the reader. 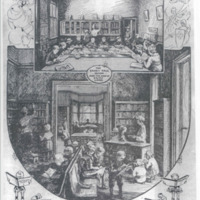 The next rooms contained the reference books and the illustrated books — children could spend as long as they wanted poring over these treasures. Finally, the very last room was for the very smallest children: the Fairy Tale Room held their books, as well as a large colleciton of fairy and folk tales. It was decorated by a large map of Fairyland. A door in the Fairy Tale Room gave entrance to the Little Theatre, a later addition to the House. Here, children produced and performed plays, heard stories, watched puppet shows and watched shadow plays. There was a mural, designed by Ontario College of Art students, depicting jungle creatures and scenery, and a large firelplace occupied one wall. The room also contained a model library, visited by librarians from across the province and around the world who wanted to learn collection development. 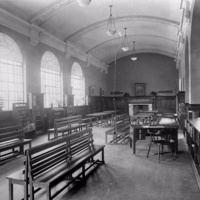 The second floor was occupied by administrative offices, but the third floor was dedicated to a professional study room and picture collection. Here, librarians could study the source materials they needed in order to properly evaluate children's literature for their collections. 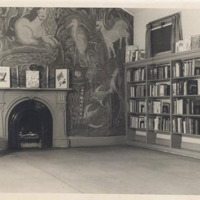 This room served as the hub of the burgeoning children's library movement in Toronto, whose influence spread around the world. Smith was a charismatic and enthustiastic leader, training staff throughout the system in administraiton, reference, collection management and other library services. She also encouraged her staff to learn play reading and production, book presenting and reviewing, puppetry — even folk dancing. She wanted them to share their passions. She brought in authors, illustrators, editors and prominent librarians from around the world to inspire and instruct her staff and insisted that they understand both books and the way children learn, grow and develop. By the end of her 40 years of innovative leadership, children's services were available in 16 branch libraries, 30 schools and two settlement houses, as well as at the flagship Boys and Girls House, the School for Crippled Children and the Hospital for Sick Children. If we limit children to our own tastes in reading, we pauperize their minds. Lillian H. Smith started a movement. She believed that by makng the highest standard of books available to children, and by instilling in them a love of all kinds of reading, children would grow and develop. That would lead on to further reading of better books. 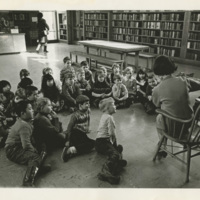 She believed that the role of the children's librarian was to deliver "the right book, to the right child, at the right time." 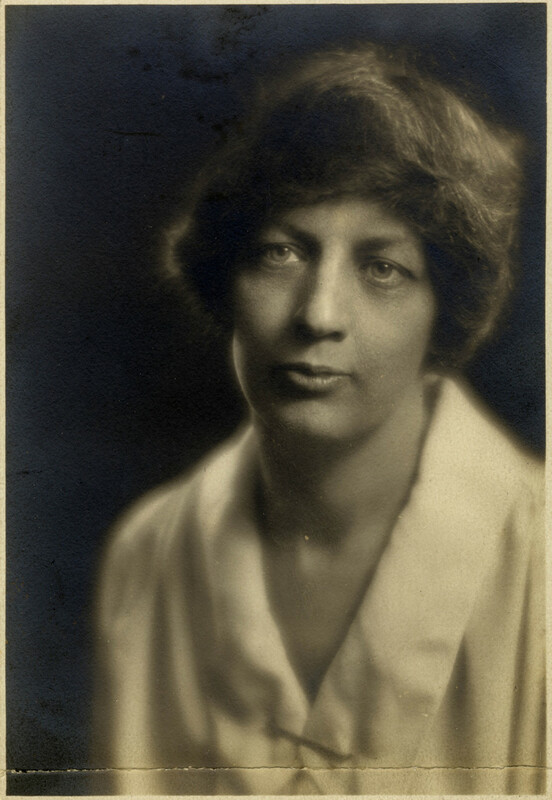 She edited Books for Boys and Girls, first issued by Toronto Public Library in 1927, which became an indispensable guide for libraries across Canada and beyond. In 1953, the American Library Association published her seminal book, The Unreluctant Years: A Critical Approach to Children's Literature. 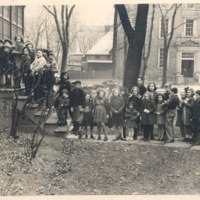 She lectured at the University of Toronto from 1913 to 1952, and was instrumental in forming the Canadian Association of Children's Librarians (which predated the Canadian Library Association).